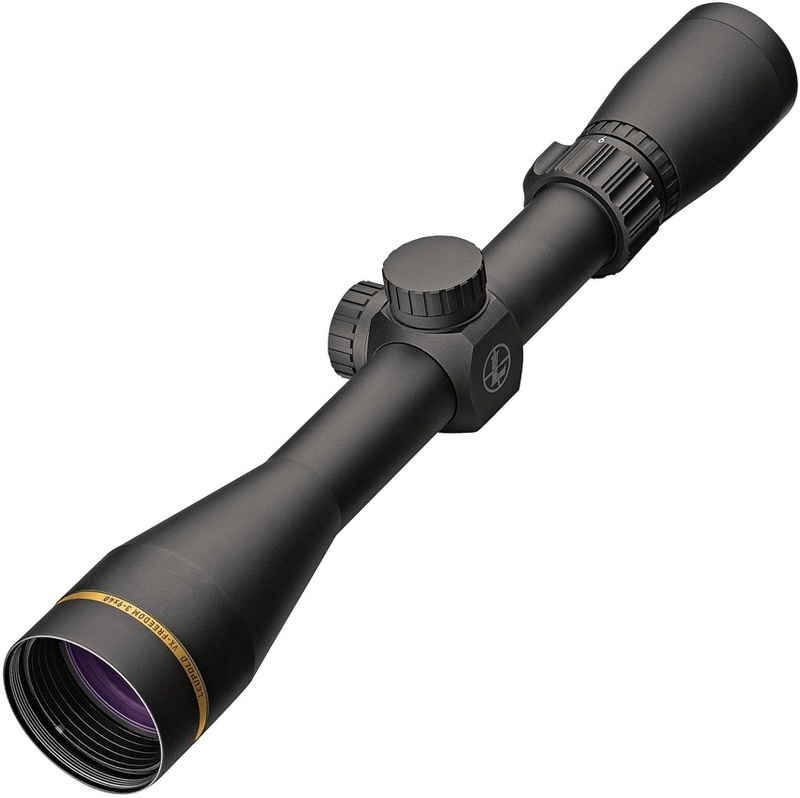 Leupold Vx Freedom 3-9x40 Scope BRK-LP174181. Do you own Leupold Vx Freedom 3-9x40 Scope BRK-LP174181? Tell us about it! Have a question? Ask!